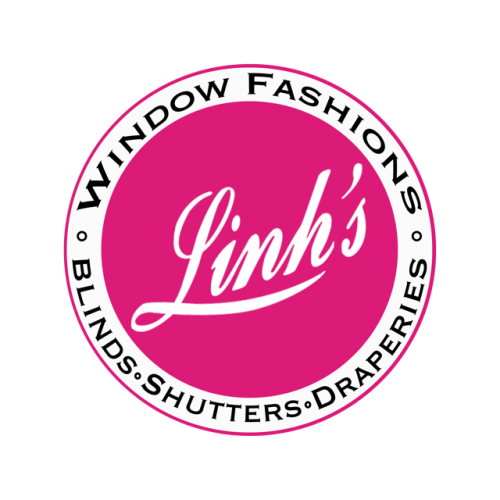 Linh’s Window Fashions specializes in custom Blinds, Shutters, Shades, and Drapery for your home and business. Since 1995 and we have earned a reputation for providing a superior product, with superior customer service, at a competitive price. We provide a more intimate, personal experience for our clients.  You are sure to have our devoted attention all to yourself until your project and vision is complete. 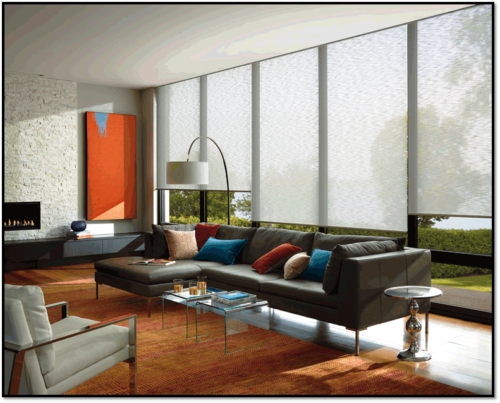 Whether you want to cover one window or you are undertaking a large commercial project, we have the professional expertise and the resources to accommodate you.